In this article, I’m going to teach you how to use Gablofen for opiate withdrawal. Gablofen is a brand name for a drug called baclofen. Baclofen is a centrally-acting skeletal muscle relaxant that was approved by the FDA in 1977 for its ability to reduce muscle spasms, muscle tightness, and pain. 3 Does Gablofen Help with Opiate Withdrawal? 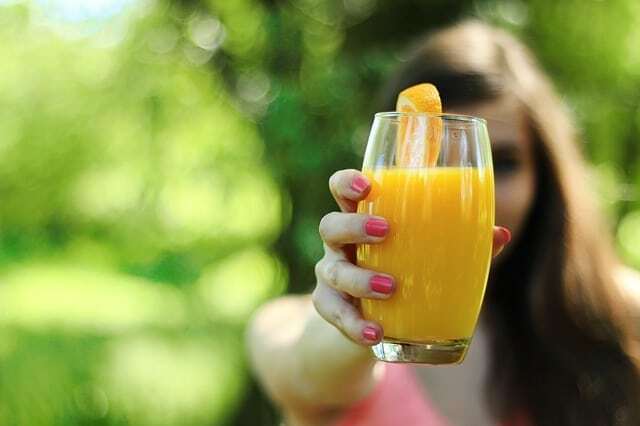 As an off-label use, many people have now benefited from taking Gablofen for opiate detox. More and more people are using Gablofen for opiate withdrawal because its chemical makeup closely resembles the neurotransmitter known as gamma-aminobutyric acid (GABA). GABA is an inhibitory neurotransmitter, so it slows down the brain and body, acting as a mental relaxant. I often refer to GABA as the brain’s natural Valium. Benzodiazepine drugs such as Valium, Xanax, Klonopin, and Ativan, bind to GABAA receptors in the brain, which leads to decreased anxiety and relaxation of the mind and muscles. Note: Baclofen for opiate withdrawal works in a very similar fashion, though it binds specifically to GABAB receptors, as does the nootropic compound phenibut. Research has shown the benefits of using baclofen for opiate withdrawal on numerous occasions. In a study from 2000, 62 opiate addicts were divided into two groups during a 14-day, double-blind clinical trial. The first group received a maximum daily dose of 40 mg baclofen given three times per day in divided doses. The second group received a maximum daily dose of 0.8 mg clonidine given three times per day in divided doses. RESULTS: Baclofen and clonidine were equally effective in treating the physical symptoms of withdrawal syndromes. However, baclofen showed a significant superiority over clonidine in the management of mental symptoms. CONCLUSION: These results suggest that baclofen might be a novel therapeutic agent for opiate withdrawal syndrome. However, a larger study to confirm our results is warranted. In another study from 2003, the research was directed at assessing the possible efficacy of baclofen in the maintenance treatment of opioid dependence. In the 12-week, double-blind trial, 40 opiate-addicted patients were randomly assigned to either receive 60 mg of baclofen daily or a placebo. RESULTS: Treatment retention was significantly higher in the baclofen group. Baclofen also showed a significant superiority over placebo in terms of opiate withdrawal syndrome and depressive symptoms. Non-significant, but generally favorable responses were seen in the baclofen group with other outcome measures including intensity of opioid craving and self-reported opioid and alcohol use. However, no significant difference was seen in the rates of opioid-positive urine tests. Additionally, the drug side effects of the two groups were not significantly different. CONCLUSION: The results support further study of baclofen in the maintenance treatment of opioid dependence. 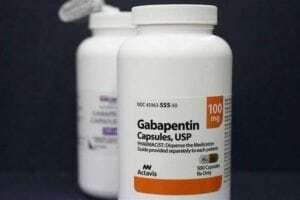 Does Gablofen Help with Opiate Withdrawal? According to the above studies, baclofen may offer opiate withdrawal symptoms relief. And one might expect to get favorable results by using the same or similar dosages. For instance, the first study used 40 mg of baclofen for opiate withdrawal daily, in three divided doses. The half-life of baclofen is only 3-4 hours, making this split-dosing protocol optimal. The second study used 60 mg of baclofen for opiate addiction daily. Based on the favorable results of these studies, if you’re looking for the correct baclofen dosage for opiate withdrawal, you might benefit from taking 40-60 mg or even more in 3-4 divided doses throughout the day. As for Gablofen, it’s a very powerful form of baclofen. Gablofen is the only FDA-approved Intrathecal Baclofen (ITB) in prefilled syringes and factory-sealed vials. The absorption rate is much higher using this formulation of baclofen, thus making it even more powerful and potentially helpful. Use it under the care of your physician. Use the least amount necessary to reduce withdrawal symptoms. Only use it for 4-7 days to combat the most severe withdrawal symptoms so you don’t become dependent on Gablofen. Make sure you’re aware of the Gablofen side effects and interactions. 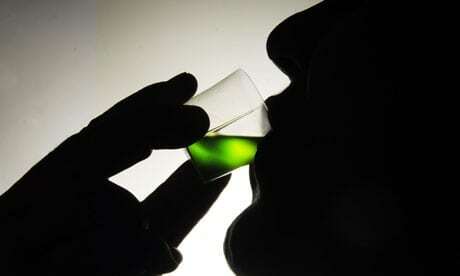 Many people have used Gablofen and other baclofen formulations for opiate withdrawal symptoms. It has been shown in numerous research studies to minimize both mental and physical withdrawal symptoms. Under the care of a physician, an individual can use Gablofen to help them transition off opiates with less discomfort. If you have any questions on using Gablofen for opiate withdrawal, please feel free to post them in the comment box below.